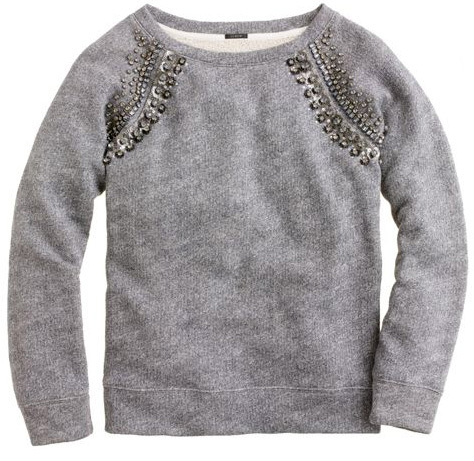 Loving the embellishment. Could definitely see something like this hanging in my wardrobe. Love it! I am dying over that furry friend of yours! !